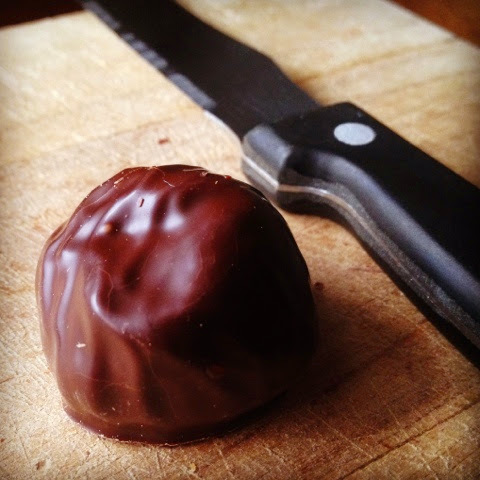 Fran's Chocolate's new delight...Agen plum soaked in Armangac and Earl Grey tea covered in a very thin dark chocolate shell. Sophistocated notes. The whole plum is a soft, decadent, almost pudding like texture. Slow down, take your time on this one, it is well worth it.